SAN JOSE, Costa Rica – Jan. 21, 2019 – As previously reported, recent market research has positioned the pay per head and the sports betting industry to eclipse $155 billion by 2024. 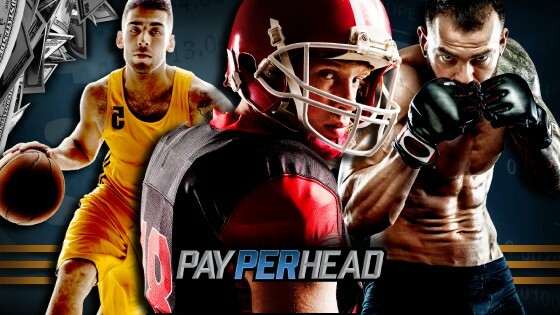 However, PayPerHead.com anticipates the industry to outperform predictions, citing an increase of entrepreneurs investing in the sports betting industry. Throughout 2017 and 2018, PayPerHead.com began experiencing a rise of entrepreneurial clients visiting their site and watched as they started to create businesses of their own within the industry. 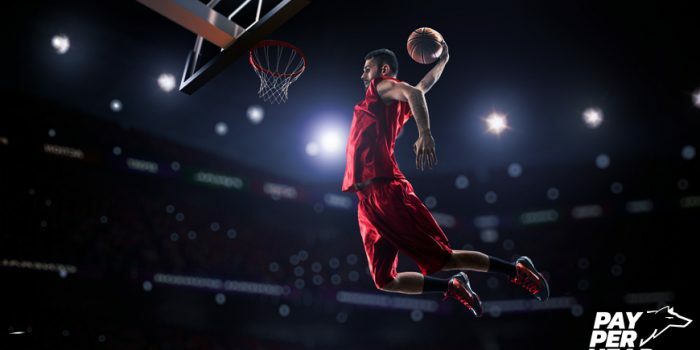 It’s clear that as viewership rises for the NFL and related sports, more entrepreneurs are becoming interested and involved in the per head industry. It’s also evident that industry value and profit will also see a sharp rise as investment rises, possibly going beyond the $155 billion projected in last month’s market research. “While more states and countries begin to set the stage for sports betting legalization, an increased number of business owners and entrepreneurs are feeling more comfortable with investing,” said Johnson. 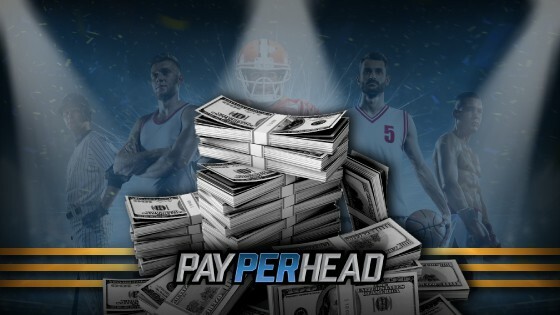 In previous months, PayPerHead.com has reported on an increased customer demographic, and college students participating in sports betting. Both increases have been attributed to the widespread anticipation for breaking industry records throughout 2018. PayPerHead.com previously reported a rise in college students becoming bookies on October 12th, 2018. The sports betting industry is also experiencing an increase of technological innovation. It was reported that professional sports enthusiasts are “improving wagering algorithms” to offer better in-play wagering.